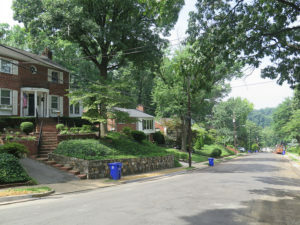 Arlington Ridge is a residential neighborhood of neat, tree-lined streets with single-family homes situated along a hillside in south Arlington. It’s hilly vantage point offers spectacular views of Washington D.C. A quiet community with an interesting mix of old and new homes, Arlington Ridge is an increasingly desirable location. It’s close to shopping, restaurants and several parks, as well as the Metro stations at Crystal City, Pentagon City and Washington National Airport. 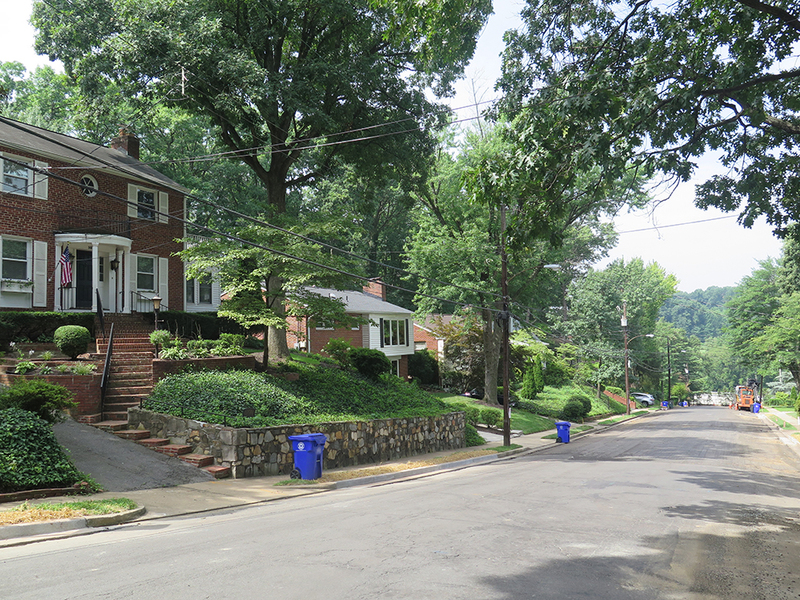 The neighborhood is situated on a narrow rise of land extending from Rosslyn to Four Mile Run, including land that was leveled in order to build Shirley Highway. In South Arlington, it is the name of the main road running atop this rise from Prospect Hill Park, overlooking the Pentagon, to South Glebe Road. Arlington Ridge is a largely residential neighborhood in south Arlington near both the Pentagon and the city of Alexandria. Most of the homes here were built between 1920 and 1950. The construction of the Pentagon led to the building of the Henry B. Shirley Memorial Highway, later renamed I-395 when it joined the interstate road system. In the late 1970s, an intense building boom followed the construction of Metrorail stations in Pentagon City and Crystal City. 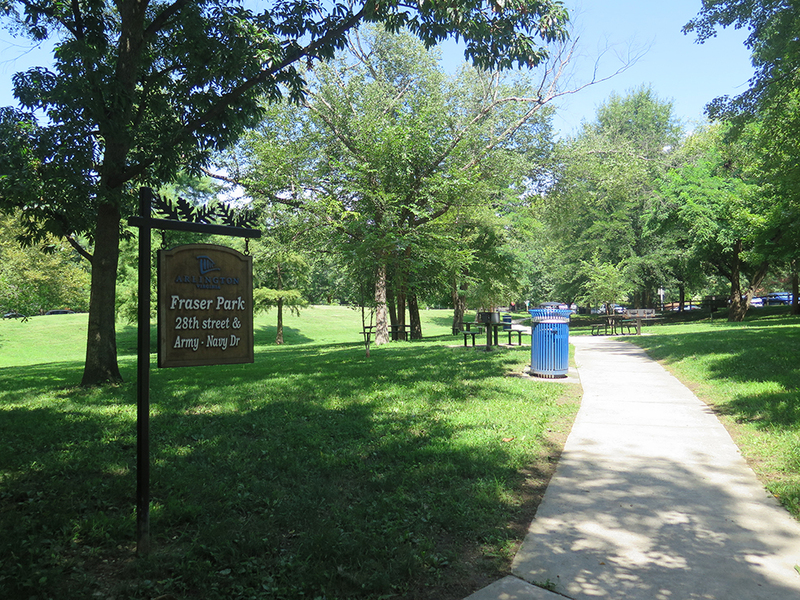 In October 2013, the County Board accepted revisions to the Arlington Ridge Neighborhood Conservation Plan for the first time in 40 years. The plan outlines the community’s vision for their neighborhood and identifies needed improvements to meet the modern challenges of population growth and increased traffic. County staff comments on the recommendations are attached to the plan.